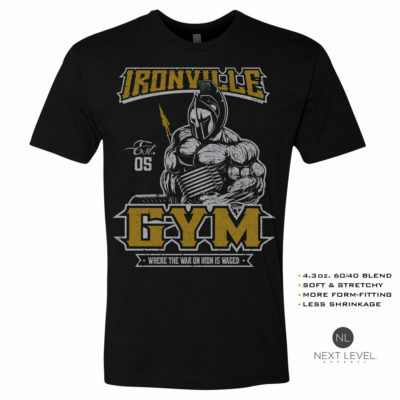 Our 4th edition of Ironville Gym features the most ripped reaper you’ve ever seen. Where Weakness Leaves In A Bodybag. 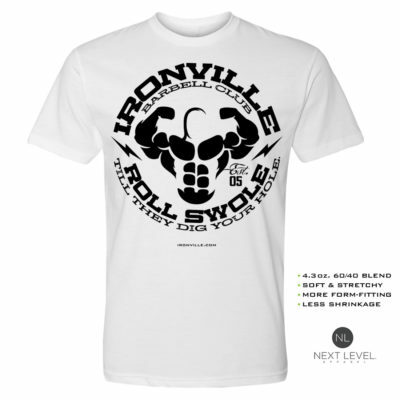 Available with FRONT or BACK side print options.